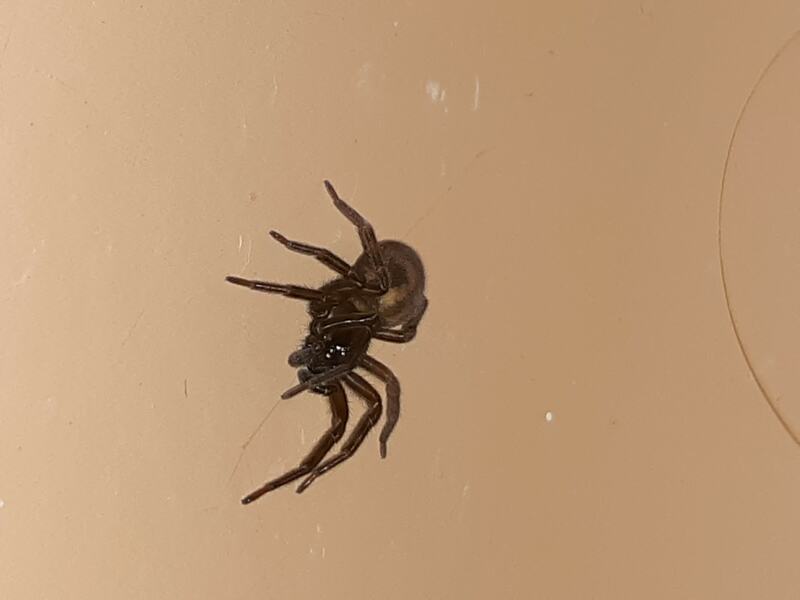 Found this in my bathroom sink. Very beautiful but I have no idea what kind it is. I've seen a few similar in a basement sink at a previous place I lived. Mostly brown with darker spots on its abdomen. I would love to know more about this fascinating creature.